24/7 Electrician available in Canberra and surrounding region. Need an after hours electrician in Canberra? 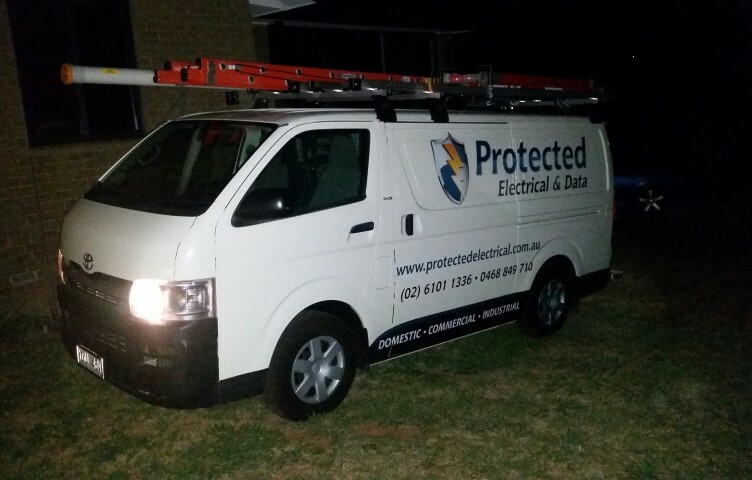 Protected Electrical and Data provide an emergency call out electrician service for Canberra, Queanbeyan and surrounds. Whether it be tripped circuits, blown fuses or electrical faults caused by damaged cabling we can restore power to your home or business. We can eliminate electrical hazards caused by water damage from plumbing leaks or storms. We can make repairs to damaged phone lines or communications cabling for your data network. Whatever the problem, our after hours call out electrician service can make your home safe and hazard free. Get all your power and data problems resolved 24/7. Looking for an electrician in Canberra, Queanbeyan and surrounding region? 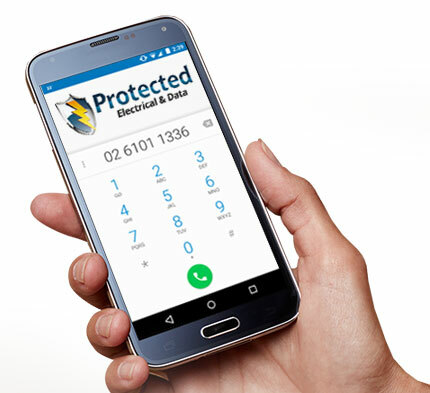 Protected Electrical and Data offer a competitively priced quality service in ACT and NSW.